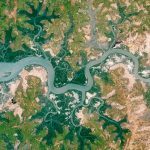 Satellite remote sensing makes important contributions to biodiversity conservation, While a great deal of published literature focuses on scientific research and applications, there are fewer accounts of the end-to-end story about how research translates to operational decision making. 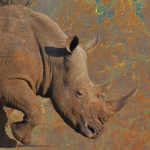 To foster the application of remote sensing for conservation we identified several case studies written by those who have been successful in developing operational applications, and convey lessons learned in addition to the scientific details. 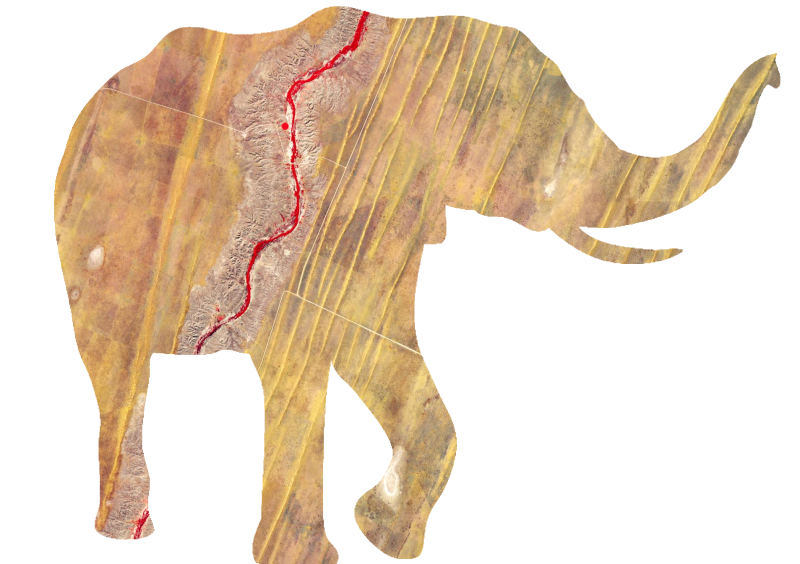 We aim the book, published by Cambridge University Press, to those with an interest in conservation remote sensing, whether they come from the biodiversity community or remote sensing community. We provide introductory chapters on both topics to get the reader up to speed so they can get the most out of the book. Allison K. Leidner and Graeme M. Buchanan. 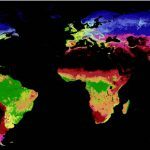 Satellite remote sensing presents an amazing opportunity to inform biodiversity conservation by inexpensively gathering repeated monitoring information for vast areas of the Earth. 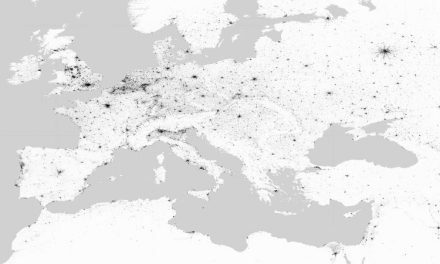 However, these observations first need processing and interpretation if they are to inform conservation action. 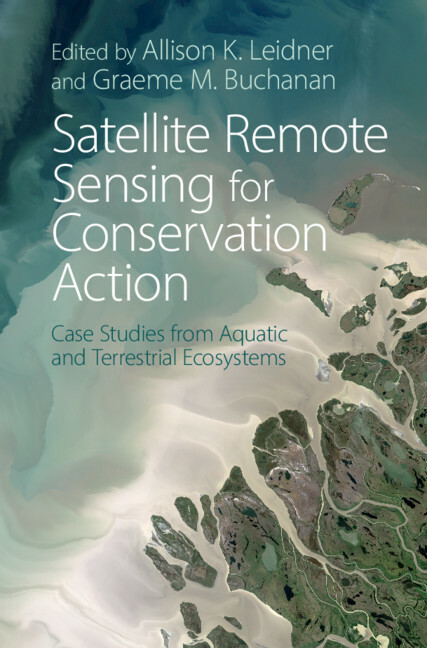 Through a series of case studies, this book presents detailed examples of the application of satellite remote sensing, covering both aquatic and terrestrial ecosystems, to conservation. 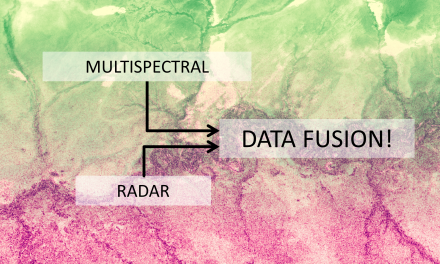 The authors describe how collaboration between the remote sensing and conservation communities makes satellite data functional for operational conservation, and provide concrete examples of the lessons learned in addition to the scientific details. 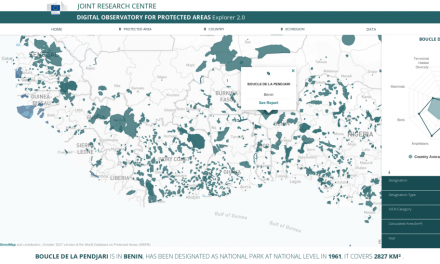 The editors, one at NASA and the other at a conservation NGO, have brought together leading researchers in conservation remote sensing to share their experiences from project development through to application, and emphasise the human side of these projects.